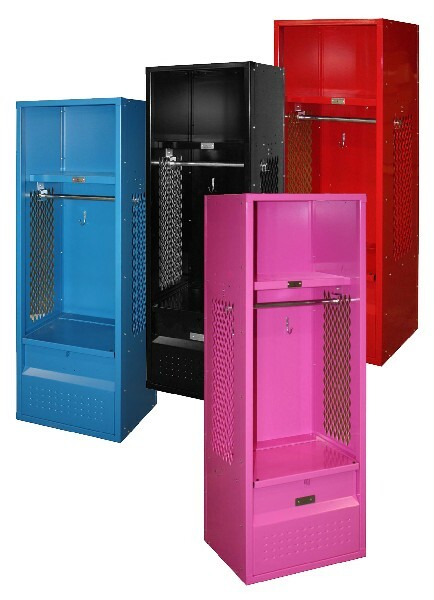 These Kids Stadium Locker are available on www.buyusedlockers.com where they have a huge selection to choose from if we need additional supplies. 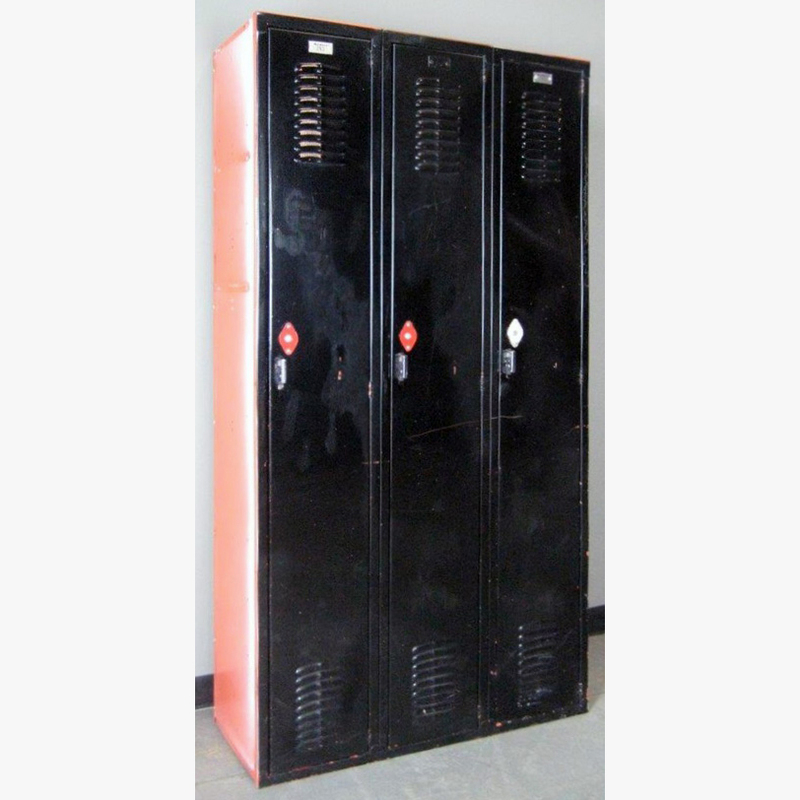 Brand new kid size stadium lockers available that are just like the full-sized version but on a smaller scale. 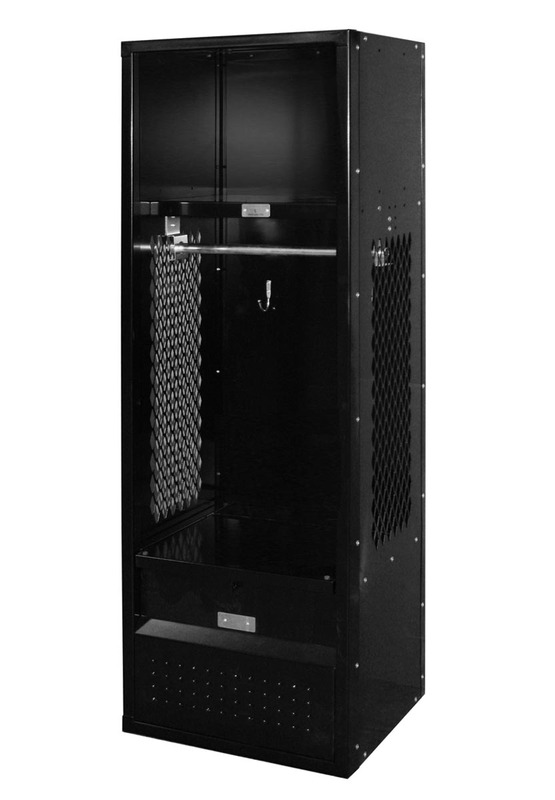 Designed especially with kids in mind to last for many years of daily use. 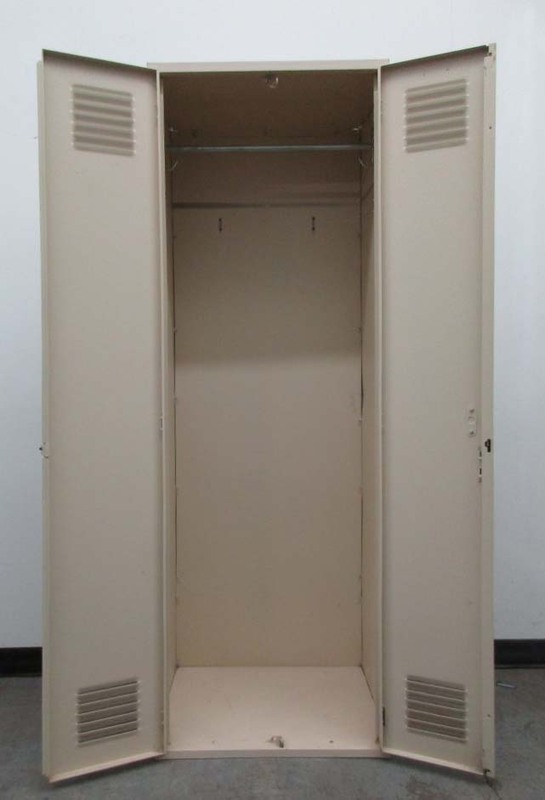 These are 18" wide x 15" deep x 54" high and include a full width shelf, coat rod, coat hooks and a lockable footlocker with a hinged, reinforced seat at the base. 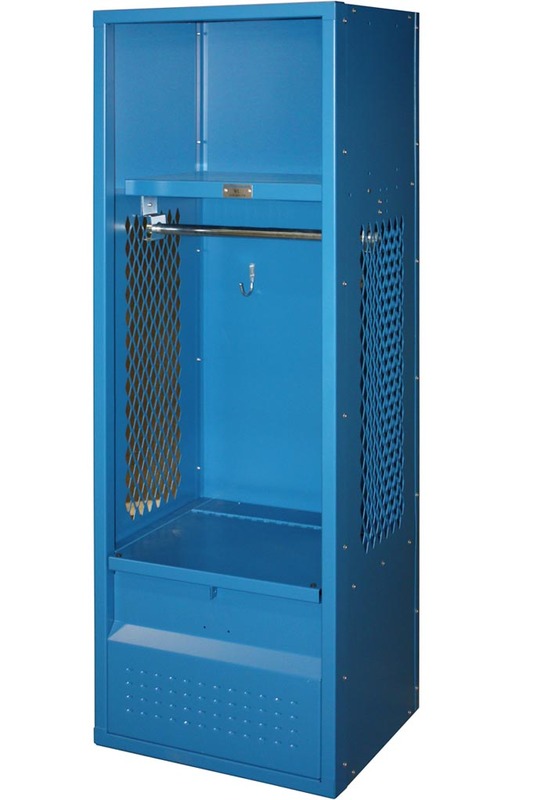 Available from our fully stocked warehouse programs in blue, red, pink or black and available in unlimited production colors. These are a great and practical way to organize and decorate your children's "sports themed" bedrooms or organize your garage and mud room. 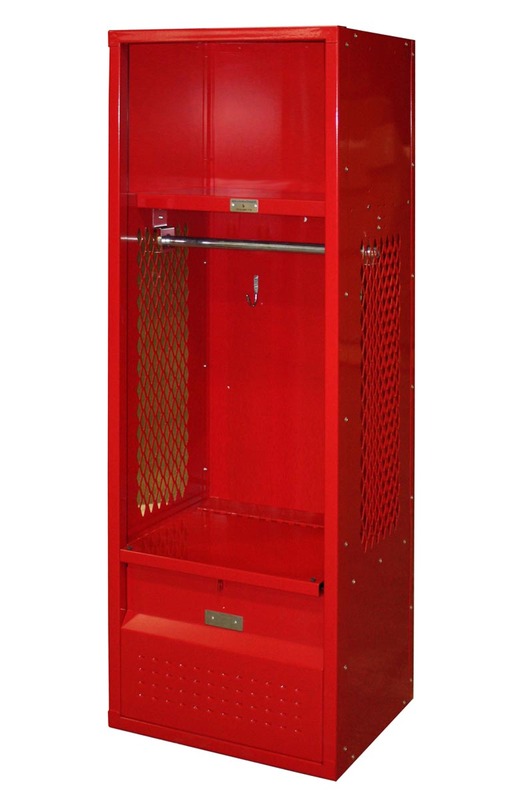 Little up and coming athletes and youth love these sporty tough built lockers.